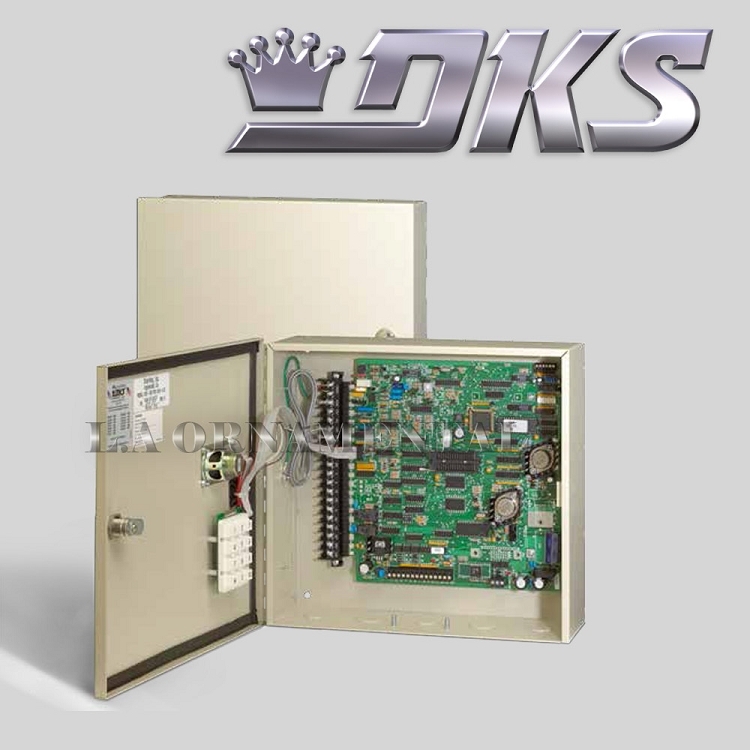 vides access control via proximity cards, rf transmitters and PIN codes. Note 3: Requires DKS TCP/IP Converter connected to the 1838. Stores up to 3000 user names. Memory sizes available: 500, 3000. Specify requirement when ordering. Dimensions: 10.25"H x 12.25"W x 4.25"D.